• Pressure tested to 10 bar (working pressure 6 bar). Heat outputs to delta T50. 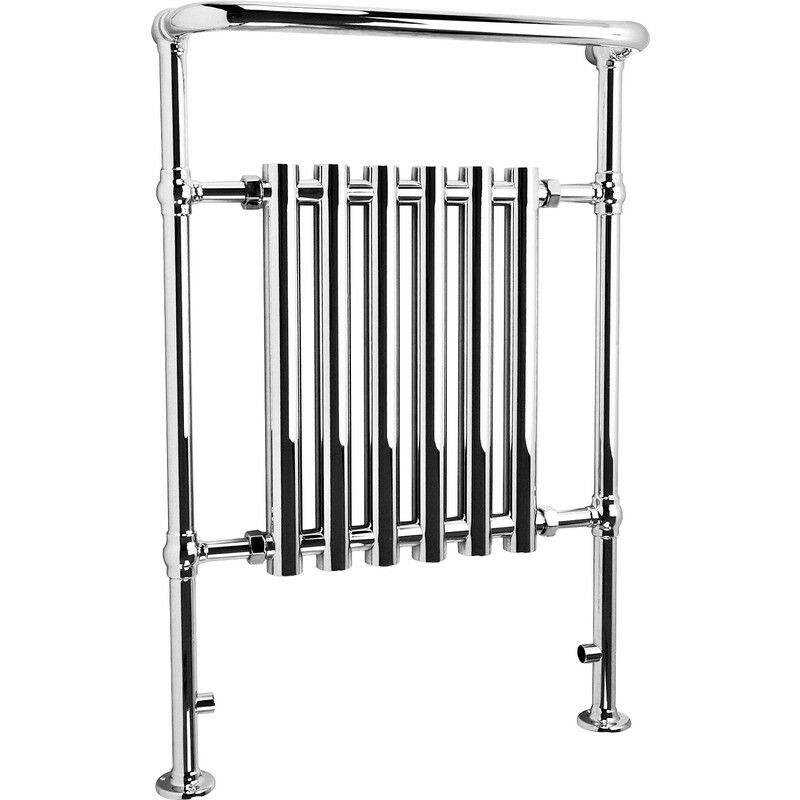 Traditional Tubular Chrome Towel Radiator 6 Section is rated 5.0 out of 5 by 1. Rated 5 out of 5 by BR Joinery from Ideal! Nice traditional rad. Customer was delighted with it in there refurbished bathroom. Puts a modern twist on a traditional style.